You know what I love? 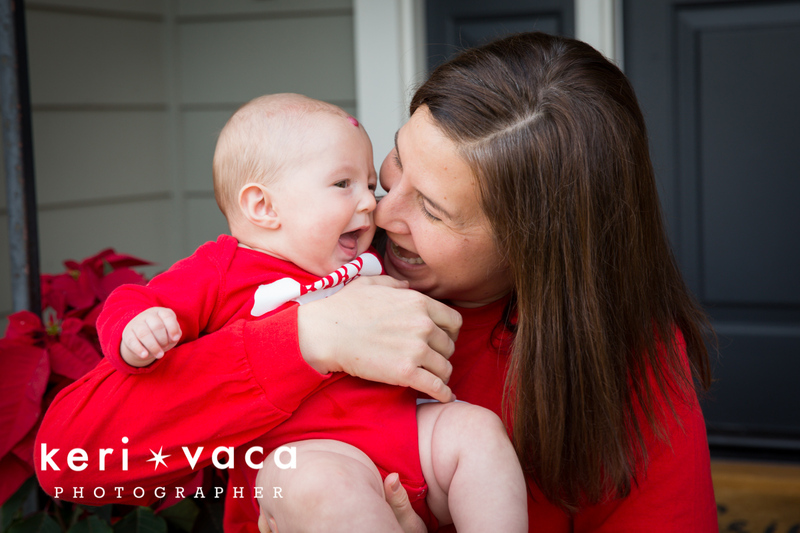 Photographing happy babies and happy parents! This squad was nothing short of a dream to photograph. Not sure what is in that mug but seems like some magic happy potion from Harry Potter. I met Dan and Kelly when I joined their Burning Man camp in 2016. They were all kinds of fun and were always stirring up some craziness. I fell in love with them that week on the playa. 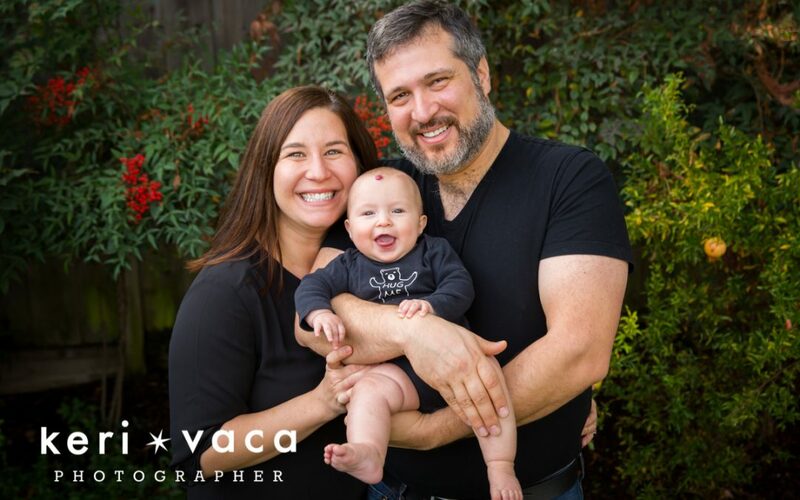 Fast forward 2 years, Dan and Kelly welcomed their sweet, beautiful little dynamo, Kate Grimaldi into this world. When they asked me to photograph their mini Grimaldi, I was so excited and honored that they trusted me to capture their love for Kate. whatever is in that mug, I need some! When I arrived I knew we were going to have fun. They were laid back and ready for spontaneous adventures! At one point I turned around to see Kelly standing in the kitchen, pumping on both sides, while eating a bowl of cereal. I nearly fell over. Such a real life moment! And, yes I got pics, and no I am not sharing! Kelly and Dan will look back on those later and will be transported back to these early days of parenting. There really is nothing like this time. It is such a blur. There aren’t many things we won’t do as parents to ensure our baby is happy and to get that extra few minutes of sleep! 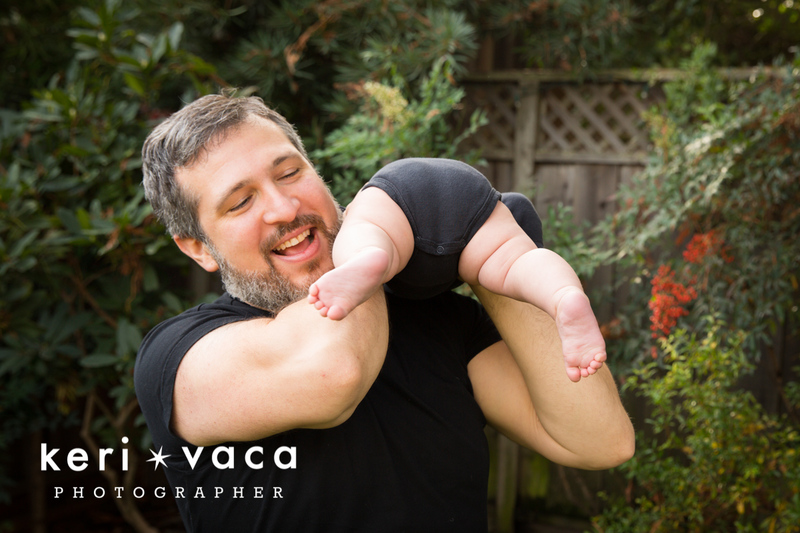 I have been photographing babies and families for over 20 years and I really see the correlation between relaxed and confident parents and happy relaxed babies.It is hard to be relaxed when you have a new baby, I totally get that. And it is important to remember, people have babies in fields, raise them in harsh elements with no baby books or internet, and they survive. Babies need love. They need comfort. Kate’s cup runneth over! Between Kelly and Dan I think it was a dead tie on the LOVE meter. Kate was showered with love the whole shoot. I think that Kelly and Dan already know the secret to good parenting…laughter, playfulness, and not taking things too seriously. Kelly and Dan just rolled with whatever Kate needed. She was a little off schedule so we had lots of time sitting around laughing and joking while Kate was eating and chilling (you see those thighs???) It was great. 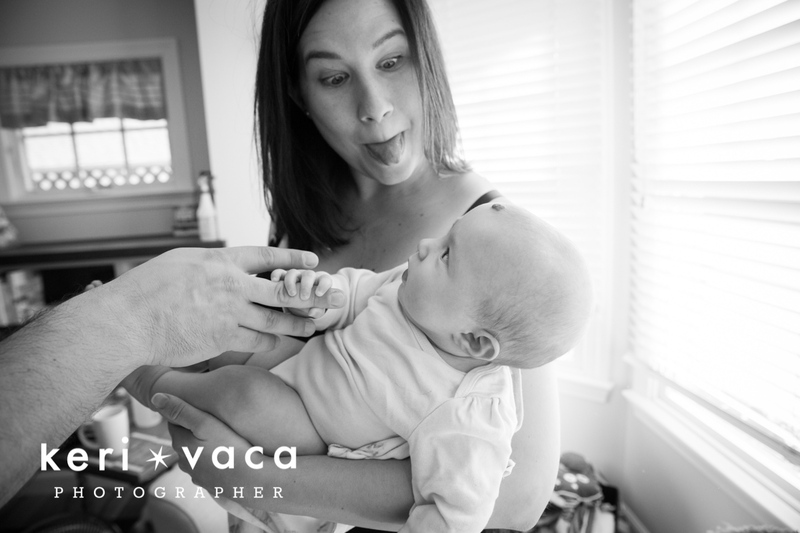 I always try to explain to my clients, things don’t always go as planned when you hire a professional photographer to come over. 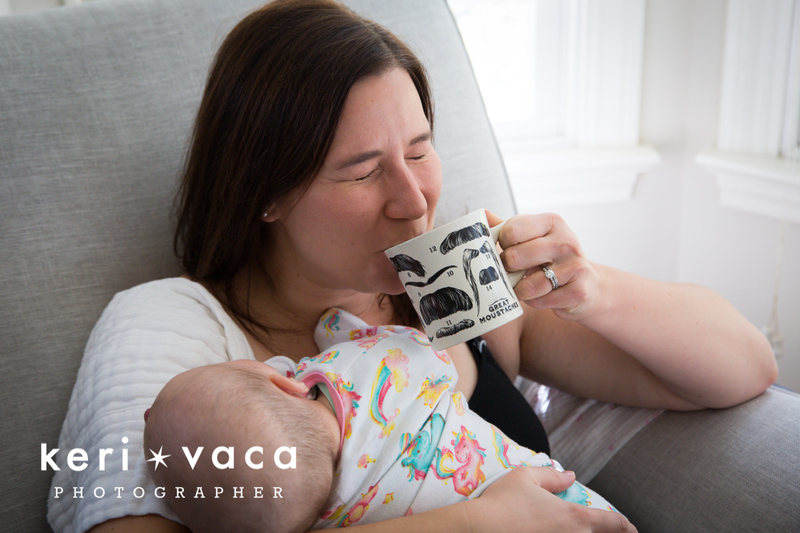 Usually those are those days where the baby is completely on a different schedule….and that is totally ok! We work around it. And we did.I got lots of cute photos of Kate in between feeding and chilling. I did end up coming back another day to get a few last shots we didn’t get the first time around. This happens often and I am always happy to come back. ( I love creating friendships with my clients so more time together is always good!) Kelly and Dan didn’t stress and I came back and got what we needed. I got double time with the Grimaldi Squad! It was a win win! Great pics and fun times! 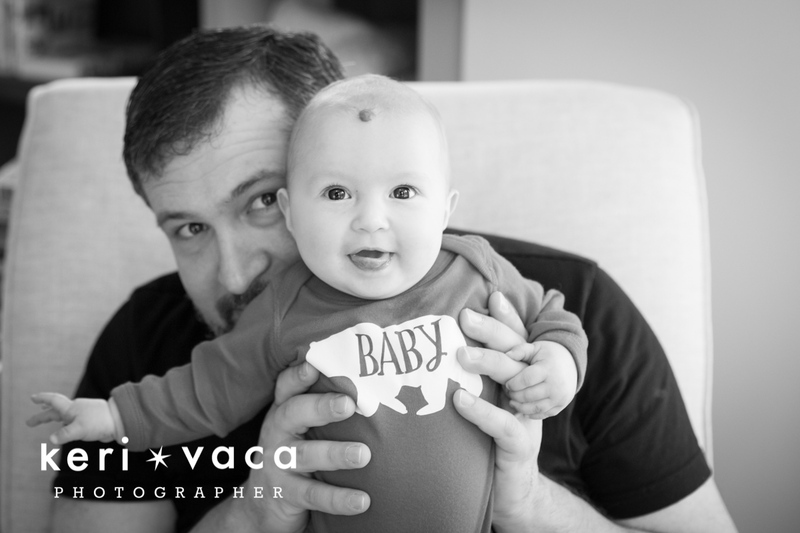 I really try to emphasize with my clients that things can and will go wrong, babies will be fussy or will have explosive poops…the list goes on. There is not much I haven’t encountered and the best advice I have is do not worry about anything! Know things will go wrong and it is ok. Relax, and trust in the process. We get so serious sometimes. I say, take a page out of Kate and Dan’s playbook and don’t worry, be happy! You and your family will be better for it!